FRANKIE HEARTS FASHION: Don't miss out on all the sales this weekend…. 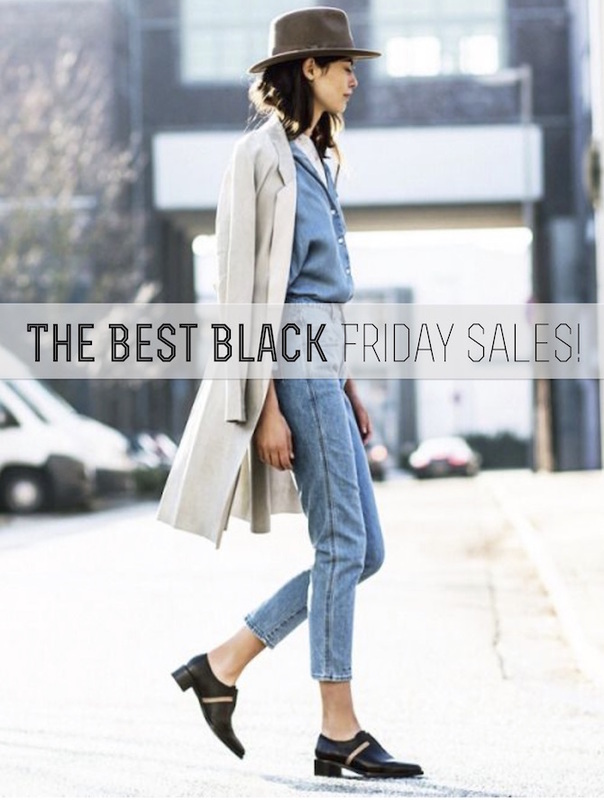 Don't miss out on all the sales this weekend…. best deals basically everywhere. This is the time when I buy all of the gifts for my family and friends, and I may or may not buy some treats for myself too! I mean its all about the one for you, one for me rule, right?! 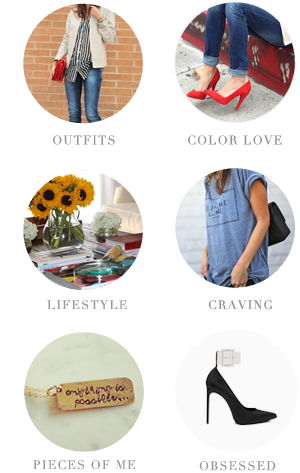 I rounded up some of my must have sales around the web. Here are some of my favorites for this weekend! Madewell is definitely one of my favorite places to shop and they are offering 25% off your entire purchase with code: CALMDOWN until 11/29. J. Crew is offering 30-40% on the whole site. They even have things on sale that NEVER go on sale. Use code HOLIDAY to receive the discount! Until 11/29 Mango is offering 30% off everything like this amazing blazer. Swoon. Use code 5BLACKFRIDAY. Hellllooooo Gap! 50% off everything? I mean…how can you go wrong? you can't! get to it. Use code BLKFRIDAY. As if the sale items on Revolve weren't good enough they are now offering an extra 20% off already reduced items. Use code BLACKFRIDAY20. Designer digs at a discount? Sign me up! You can get an extra 30% off the designer sale items with the code EXTRA30. I mean how cute are these flares?! Need. Now.